Home » Industry information » Stainless steel door hardware accessories, how to maintain? 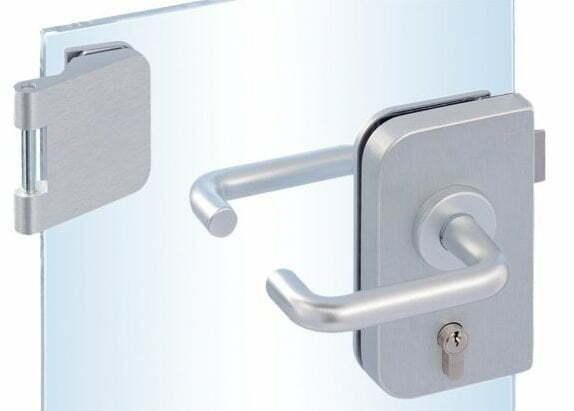 A high-quality stainless steel entry door, in addition to the material and manufacturing process of the door, the hardware of the door is also very important. Hardware accessories are an important part of stainless steel entry doors, and its maintenance is related to the life of the entire door. Since the handle is often in contact with our hands, it is inevitable that it will be stained with water, oil, etc., and it can be wiped with a brightener to increase the brightness of the handle. Hinge hinges are also called hinges. Some areas are also called door hinges. They are the moving parts that connect the door leaf to the door frame. Because the hinges are often active, the time may be reduced due to the adhesion of dust, so add one or two drops of lubricant every six months to keep it smooth. 1. In order to keep the surface of the stainless steel entrance door clean, be careful not to hang too heavy items on the door leaf to avoid scratching the surface of the door leaf. 2, in order to prevent the door lock from rusting during normal maintenance, try not to open the door lock with wet hands. Do not use excessive force when opening the door lock or turning the door lock handle. 3. If you find that there are loose marks on the hinges, door locks, etc., tighten them immediately.